The TikTok-spawned phenomenon marries Brothers Osborne and Travis Scott for a country-trap bop fit for Stagecoach and Rolling Loud. 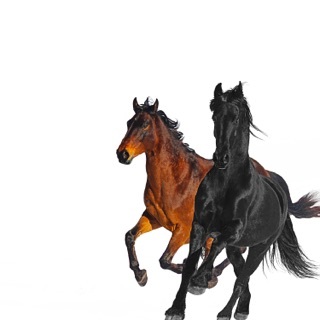 “Old Town Road” arrives on the spurs of the video game Red Dead Redemption 2 (which the video directly references), colliding with hip-hop culture and genre-adjacent memes throughout the saloon-ready tune. 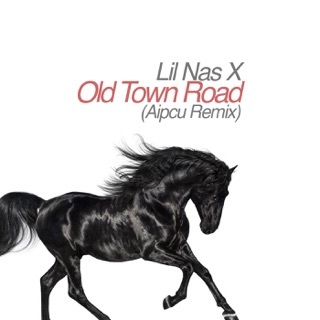 Lil Nas X showcases a rumbling yet buttery vocal delivery and pairs it with cheeky lyrics that play into the tropes of contemporary hip-hop.